Showing results by author "LaTan Roland Murphy"
Every woman knows it's easy to lose sight of the heavenly power of God at work in our lives during times of hardship, exhaustion, stress, and change. But no matter the situation - whether it's our health, marriage, finances, family, or vocation - God has equipped all women with the power and influence to live freely and confidently. 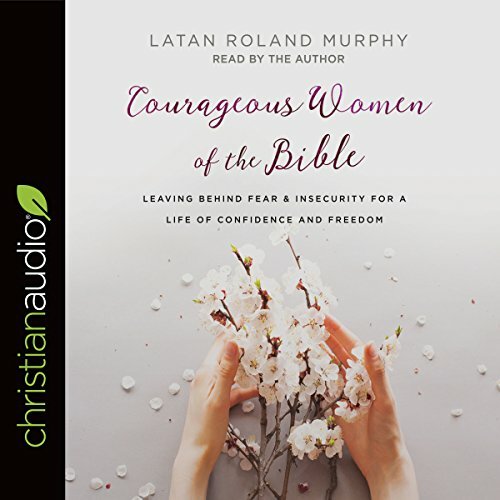 With warmth and a welcoming style, speaker and award-winning writer LaTan Roland Murphy illuminates 11 courageous women in the Bible and shows how each was uniquely positioned for success because of her courageous choices.